This industry changes by the hour. 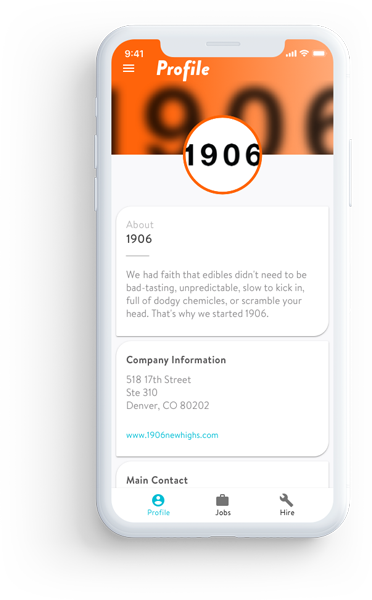 Introducing Vangst GIGS, the on-demand platform that provides the security and flexibility needed to hire high quality workers as quickly as your cannabis business is growing. Is GIGS available in your state? On-demand help always close at hand. 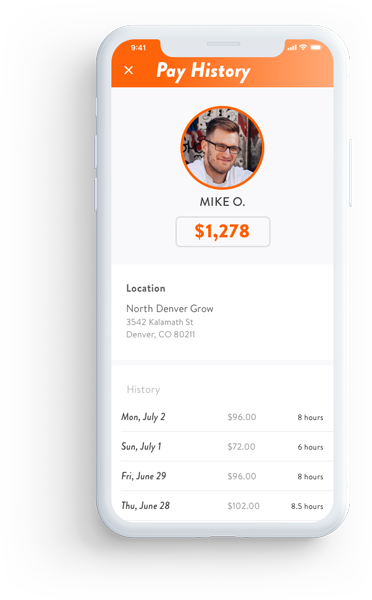 Vangst GIGS is as simple as creating a profile, posting an on-demand gig, and letting our tribe of Vangster candidates come to you. No more wondering if and when they'll show up. 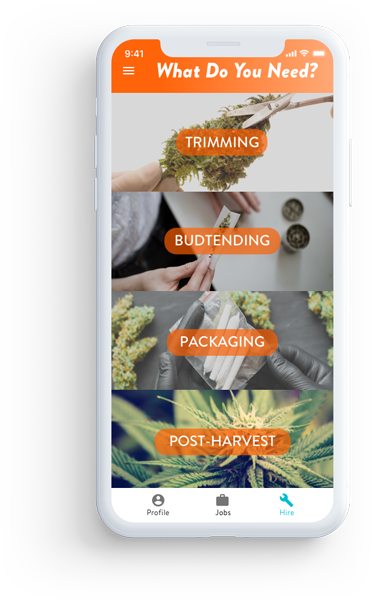 No more guessing if they've actually got the specialized cannabis skills you need.